If your travel to Tibet, you cannot miss a day tour in Lhasa. 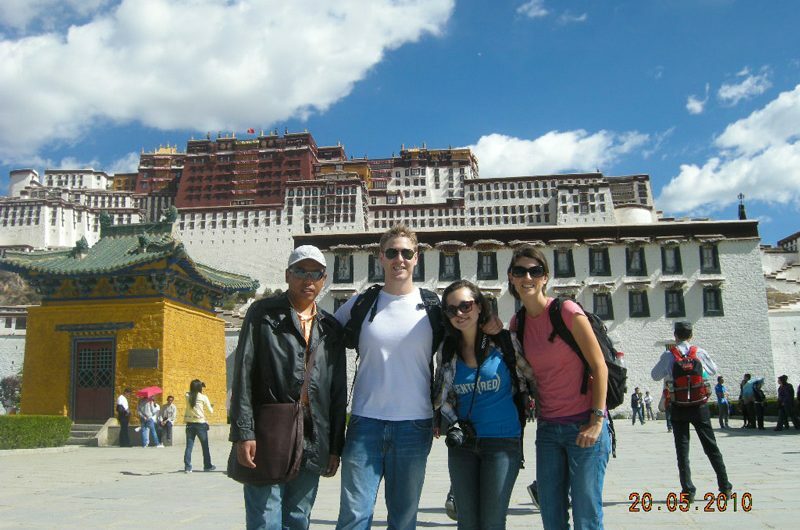 Here our local Tibet travel agency provide you with Lhasa Downtown Walking Group Tour. During the tour, you will visit three must-see attractions in Lhasa, Potala Palace, Jokhang Temple and Barkhor Street.